During his life, Bellini's work received much critical acclaim and he was honored as one of the foremost painters in Venice. In the centuries following his death, opinions regarding Bellini's true influence on Venetian art differed somewhat, resulting in a divergence during much of the 17th and 18th centuries. Today, however, Bellini is widely regarded as instrumental in bringing the Italian Renaissance to Venice and truly defining the Venetian art style. Although his work speaks for itself, Bellini's birth into one of the founding families of Renaissance art in Venice probably helped bolster his reputation as a great artist early in his career. 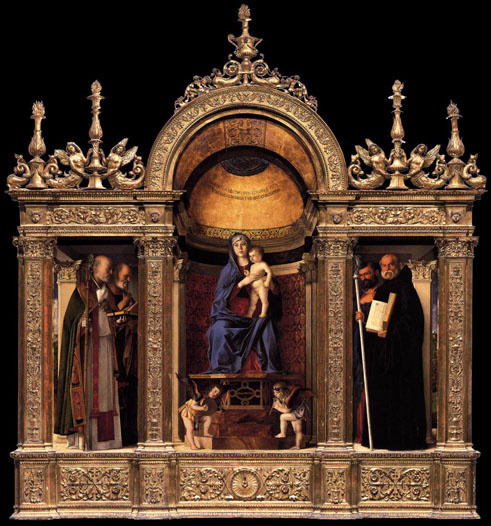 Bellini is believed to have frequently assisted and collaborated with his father and brother on a number of altarpieces throughout Venice early in his career. Much of his early work was performed through his father's workshop and it is likely that much of the critical reception fell to the entire workshop, rather than individual artists. Nevertheless, Jacopo Bellini's workshop was highly regarded as one of the pre-eminent art centers in Venice. Around the year 1470, Bellini first began to receive commissions of his own, and possibly opened his own workshop, complete with assistants and pupils. He must have been regarded as one of the leading Venetian painters during this decade, with his reputation being formally recognized and his appointment to work on a series of history paintings in the Doge's Palace, a position also held by his brother. 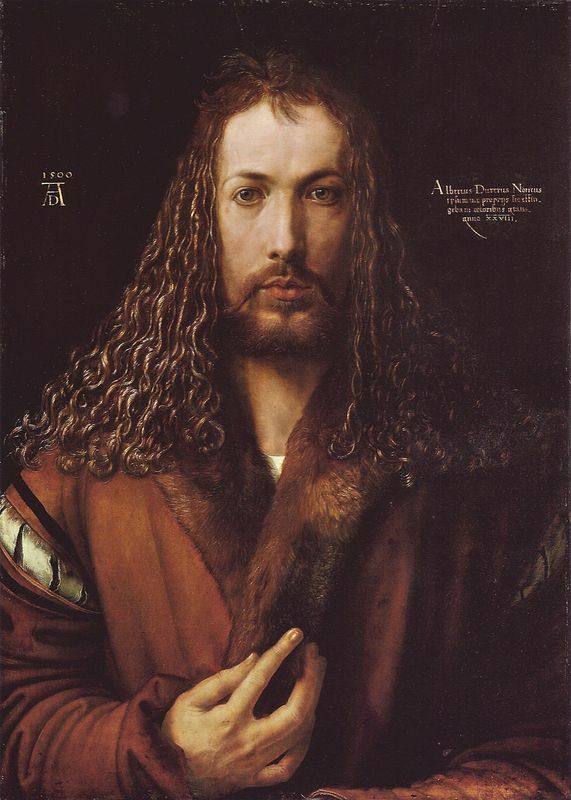 Late in his career, Bellini was still lauded as one of the best painters in Venice and German painter Albrecht Dürer identified Bellini as "the best painter of them all. " During the last decade or so of the artist's life, he received countless commissions to paint portraits, altarpieces and a number of mythology scenes, making this one of the most fruitful times of his life. 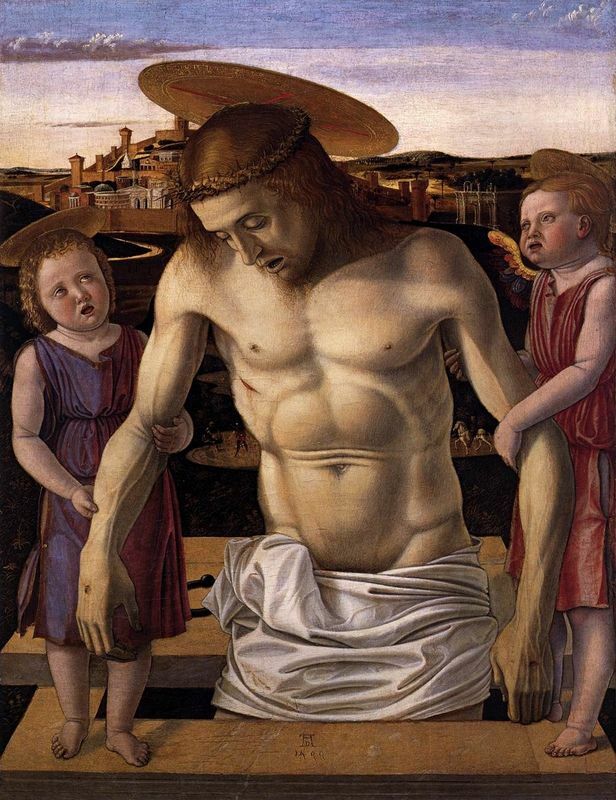 He was regarded as one of the master Venetian artists until his death in 1516. Immediately after Bellini's death, an outpouring of praise for his talent and career flowed through Europe. Marin Sanudo considered him to be "the best of painters, whose fame is known throughout the world," and humanist Felice Feliciano eulogized him as "the most famous painter in the world. " In painter Giorgio Vasari's words," There is no lack at Venice of those who endeavored to honor him when dead with sonnets and epigrams, just as he had honored his country when alive. " In the centuries following his death, opinions changed slightly and today Giovanni Bellini is recognized as a painter who was instrumental in ushering Venice through the Italian Renaissance. Scholars and critics of the 16th century were perhaps the harshest on Bellini and his work. 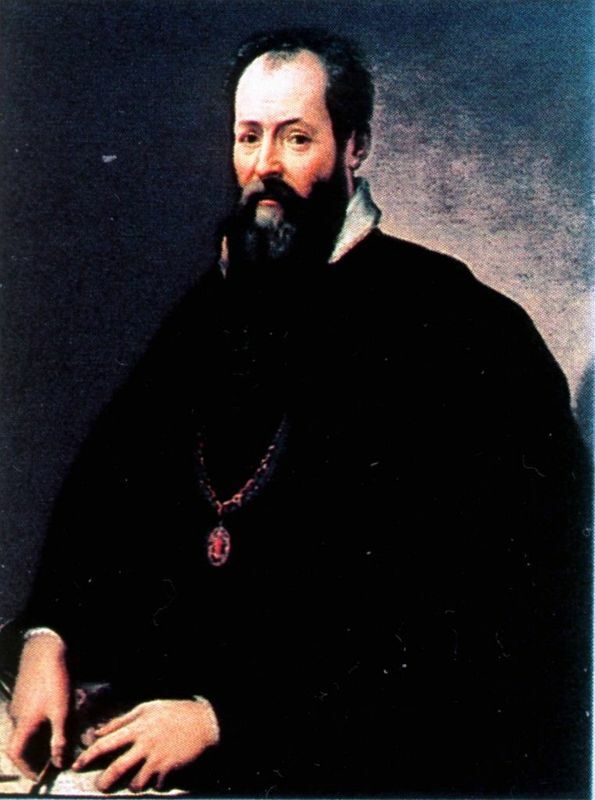 Although they acknowledge his virtues, both Lodovico Dolce and Giorgio Vasari saw Bellini as only a small, almost unnecessary stepping stone forward. Vasari described Bellini's style as "arid, crude and laboured," while Dolce regarded his work to be mere paint-by-numbers compared to Giorgione and Titian, Bellini's most famous students. Dolce's assessment of Bellini guided most scholars of the ensuing centuries, who also saw Bellini as the first great painter of the Venetian school, but one whose skills and efforts were vastly surpassed by the likes of Titian. Even with Dolce's sentiments still wafting about, a few 17th century critics and art lovers viewed Bellini as instrumental in bringing Renaissance painting to Venice and his work was included in a number of royal collections. More than 300 years after his death, Bellini's reputation as an essential ingredient of the Italian Renaissance was firmly brought to light by John Ruskin, who went so far as to name Bellini's Frari triptych and San Zaccaria altar piece as the two best paintings in the world. Intrigued, other scholars of the 19th century followed Ruskin's lead, and criticism of Bellini began to wax positive once again. 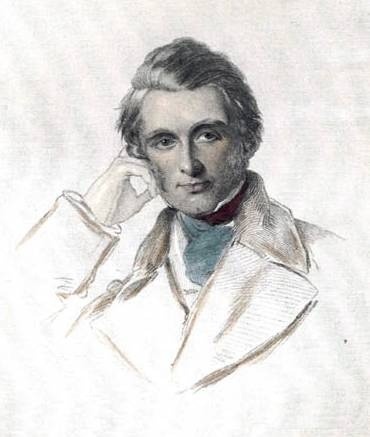 Thanks primarily to Ruskin's glowing assessment of Bellini's work, scholars and critics of the 20th century investigated his paintings, biographies, and anything else related to the artist with new vigor. Scholars like Longhi and Gronau sought to better understand Bellini's chronology, inspiration and style. Works previously attributed to Bellini's students or contemporaries were radically reassessed and reattributed to their proper creator. The true weight of these findings helped place Bellini back on the shelf with other Renaissance icons like Titian and Michelangelo.